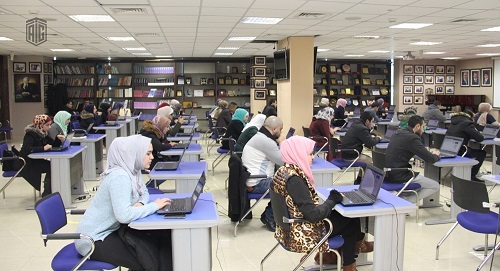 AMMAN - Talal Abu-Ghazaleh Proctored Testing Centers “TAGIMETRIC”, a member of Talal Abu-Ghazaleh Organization (TAG-Org), pursues its strategic international expansion plan by inaugurating two new offices in Algiers, the capital of Algeria, and Al-Khartoum in Sudan. 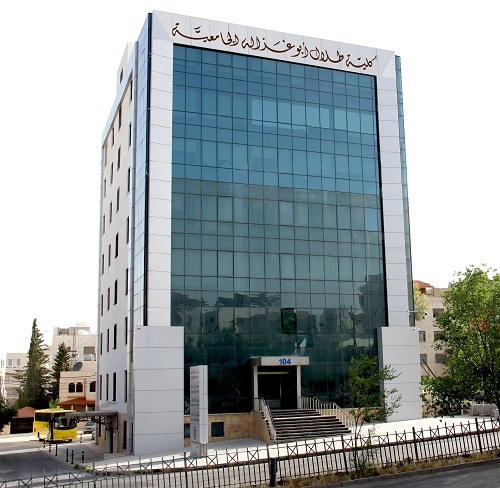 The two newly established centers complement a list of accredited and operational centers in Lebanon, Egypt, Bahrain, Oman and Iraq in addition to its headquarters in Jordan. The expansion comes in line with the instructions raised by HE Dr. Talal Abu-Ghazaleh during the Organization’s global meetings that gather its directors and representatives from more than 100 offices worldwide. Ms. Areej Ghannam, TAGIMETRIC Manger, said that the expansion is necessary for meeting the growing requirements of the services offered by the Center. She pointed out that the Center hosts various international exams and evaluations accredited at a global level since it is a secure testing center equipped with web-accessed monitoring services and student authentication facilities using the latest biometric technology. 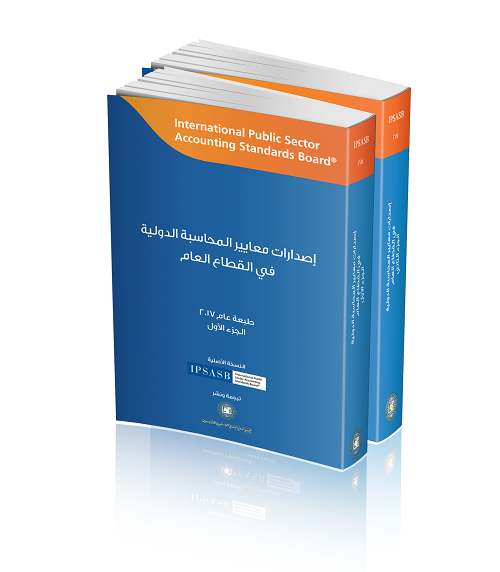 It’s worthy to mention that work is undergoing to expand the database of providers of digital and paper qualifications and exams.